George Sacheverell Esquire of New Hall Sutton Coldfield had no children, so the will of this wealthy man, made in 1715 at the age of 82, disposes of his wealth and property mainly among the rest of his family. He leaves New Hall to “his loving wife Mary” (she was about 55) and nearby New Shipton to his niece Katherine - his sister Anne had married Charles Chadwick and had two children, Katherine and Charles; Katherine was married to Ralph Floyer, the squire of the nearby manor of Hints. 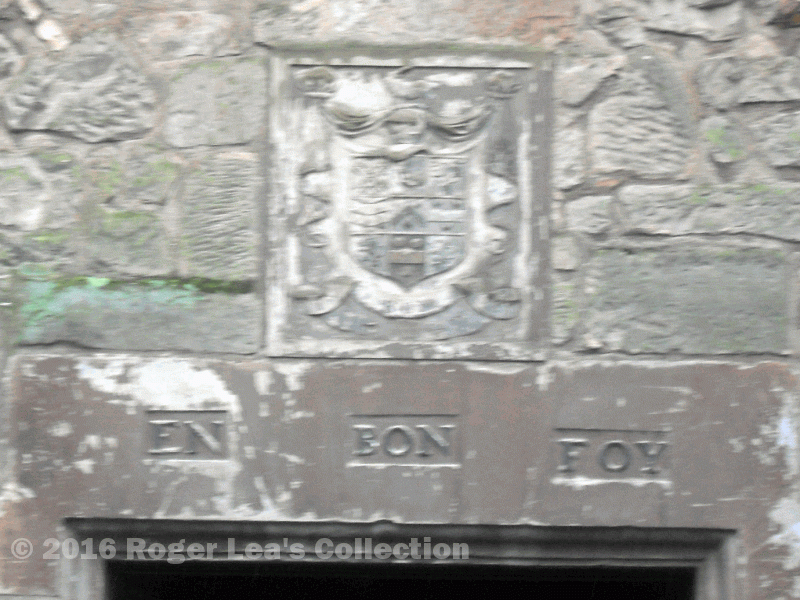 The rest of George’s Sutton property was left to Ralph Floyer. The will is a long document, full of conditions and warnings. His great-nephew Charles Chadwick (who eventually inherited New Hall on the death of Mary) would only benefit from the will “if he write his surname Sacheverell exclusive of all other names within six months of his twenty-first birthday” - he actually called himself Charles Sacheverall Chadwick, which was deemed satisfactory. Ralph Floyer would only inherit if “he live and reside as an inhabitant within the Parish of Sutton Coldfield and endeavour to support and maintain the ancient liberties rights and privileges of the Corporation”. Henry Sacheverell benefitted from the will not only by receiving half the Callow Estate, but also a £50 fee for “preaching my funeral sermon in Sutton Church”. Henry was about forty years old in 1715, and had been a guest at New Hall since 1711. He seems to have decided to settle down - he married His patron’s widow, Mary Sacheverell, a month after the funeral - Mary, who, among other legacies, had received “my chariot the two coach horses and harness, the bed and furniture of the white chamber and eight pictures”. George was a wealthy man, and was able to give legacies totalling £1600 to his sister’s eight grandchildren, and twenty-six friends and servants accounted for another £400. There was a funeral dole of ten pounds to the poor of the parish and an annual distribution of bread to the poor worth five pounds a year. 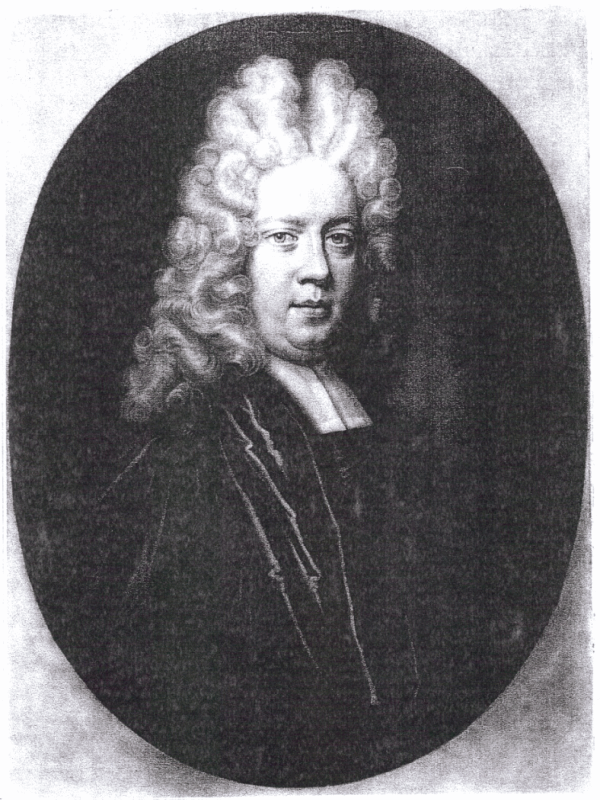 Dr. Henry Sacheverell, whose inflammatory sermons fuelled the anti-whig “Sacheverell riots” throughout the country in 1710, and again in 1714 and 1715.